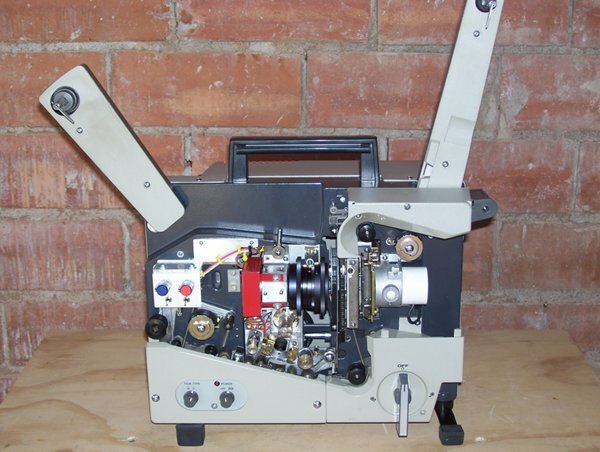 Urbanski Film is the authorized service and repair facility for Tobin Video Transfer TVT Telecine Equipment, both 16mm and 8mm. Contact us when you need service for your TCS equipment. 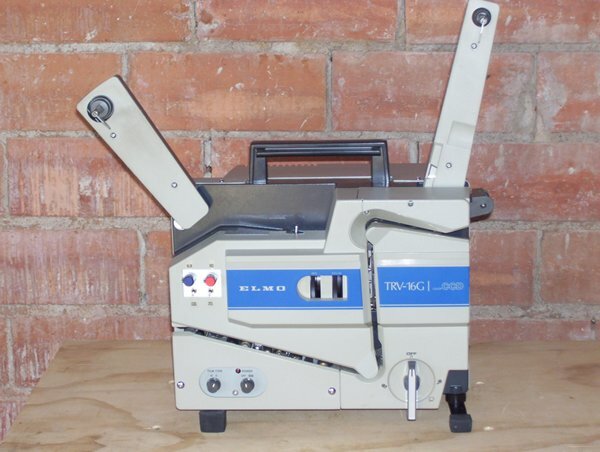 TVT-16 Tobin 16mm sound/silent Transfer unit. Model TVT-16 NTSC or PAL We have one TVT-16 in NTCS, and one TVT-16 in PAL. Click on the hypertext for details about these machines. $4500 each. These are all PDF files requiring Adobe Acrobat to view and print. Previous Models: Early versions with condenser lens optics, which exaggerated scratches and emulsion flaws, have almost all been converted to diffused light and are omitted. Operation of some below models requires the Reset button be pushed, and the Manual Advance knob turned once or twice, to reset internal circuits for correct functioning.